Glacier Roofline are specialist's in the replacement and installation of top of the range deadbolts and security locks to keep your house or building safe. 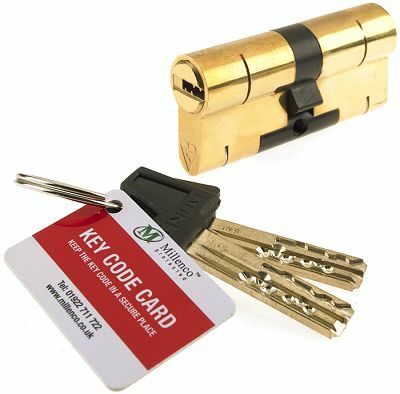 Beat the burgular with our anti-snap and anti-pick locks! 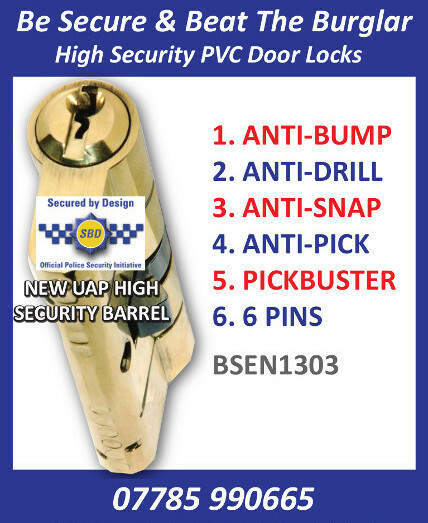 We fit high security locks across Yorkshire, effective crime prevention to ensure your home is safe and secure.